Many businesses and industries in the Louisville area have chosen ORR Protection Systems to serve and protect their people, property, and facilities. ORR takes protecting people and property seriously. 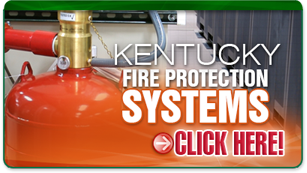 We serve many Louisville businesses that must stay competitive in their own markets and we seek ways to turn fire protection and safety initiatives into their competitive advantage. We are your fire protection experts. Let ORR Protection be your ONE Solution for Fire Protection. Industry elite mission critical fire protection experts specializing in fire systems design, installation, service as well as codes and standards. All of our operations, from sales to design to project management to back-office to service, are structured to meet the newest ISO-9001 Quality Standards. Learn more about all the various systems including fire alarm, detection, suppression, water mist, and explosion suppression. You can trust ORR to handle all your service needs. Including routine inspections, design, expert training, installation, and much more. Industry experts that can help you navigate the best fire protection for every application. 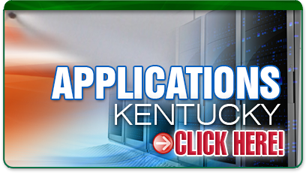 Data Centers, Healthcare, Oil and Gas and more. When Clark Orr started selling industrial safety products out of the trunk of his car in 1948, his desire was to protect businesses and their assets from the potentially devastating effects of fire and disaster. Since that time, ORR Protection has expanded its scope even further and now serves numerous industries in thriving communities around the country, specializing in fire protection for mission critical equipment and processes. Louisville's river accessibility, central location, and mild climate have contributed to its importance as a center for industry and commerce. The three interstates have also contributed to louisville becoming a hub for many diverse companies and large organizations. ORR has become the preferred fire protection company for many of them. For over four decades ORR has specialized in fire protection for mission critical equipment and processes. With more than fifty years of servicing and protecting businesses, the ORR family of companies continues to dedicate itself to protecting people, property and the environment. 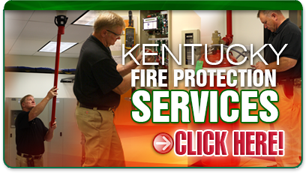 Orr is Louisville's fire protection experts.